We are joined by Xolisa Guzula, who is a doctoral student at UCT. The language barrier is something that many people suffer from when having to deal with people who do not speak the same language as yourself. This is ever more difficult in South Africa, where we have eleven official languages in the country. 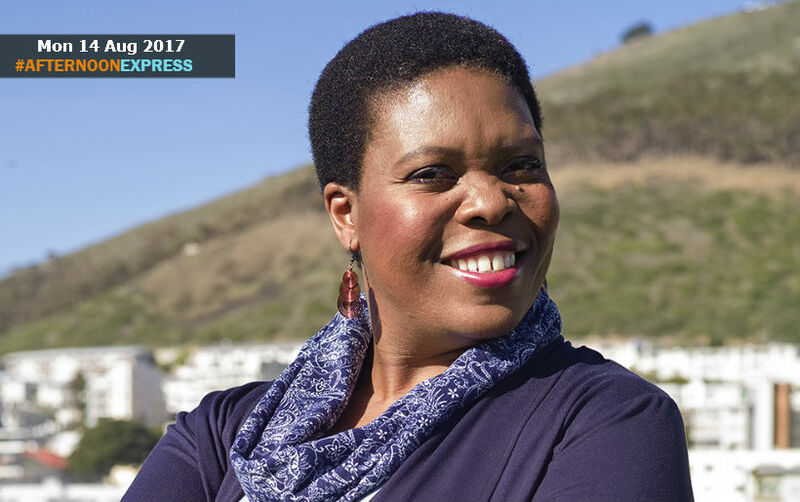 Xolisa is one of those dedicated to helping change that, as she early literacy specialist with interest in, emergent literacy, bilingual education, language and literacy as social practice, multi-literacies, multi-modality, third spaces and bilingual children’s literature. This is to ensure that students who have difficulties learning, can also be taught in their home languages. She has always been exceptional with her reading capabilities and even reading isiXhosa classical tales such as The Wrath of the Ancestors, by the age of 10 years old. As an undergraduate she studing the tale yet again, doing it both in isiXhosa and English, as a part of her bachelor’s degree. Which is why to those around her, it came as no surprise that Xolisa has made great strides in the education system of South Africa, she has helped with the development of isiXhosa reading and teaching material, among other revolutionary teaching interventions to help students learn more easily, in their mother tongue.